Oval willow wet wash baskets. 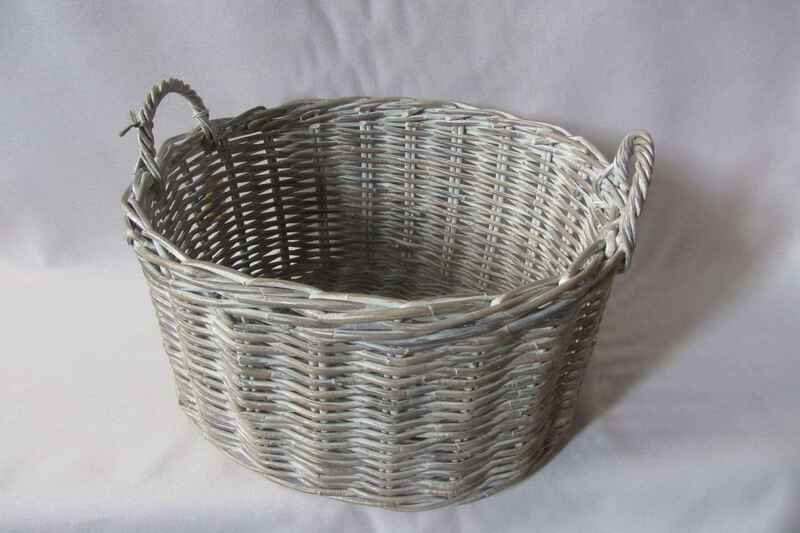 Our oval willow wet wash basket only come in one size. It is made from a light weight willow cane material that makes it easy to carry to the washing line. 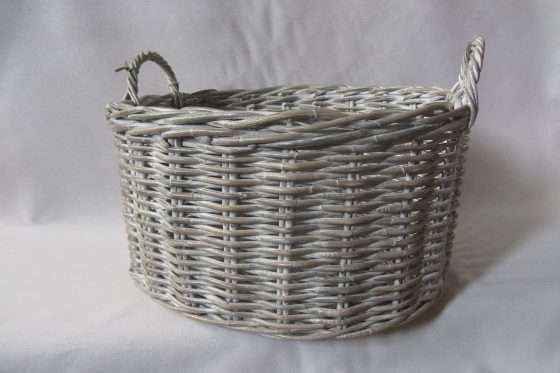 Because willow is used to make this basket there is no added weight when your washing baskets is full of wet clothes and you are taking your washing to the line, but the basket is still strong. 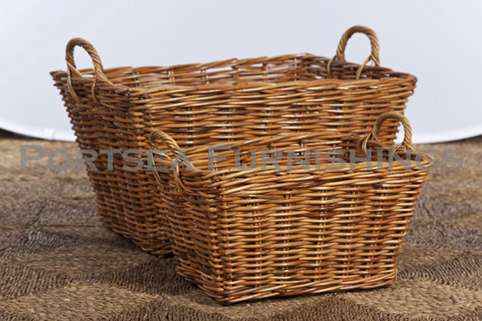 Our oval willow wet wash baskets are hard to find these days as willow is rarely used in manufacturing baskets. We also stock rattan wet wash baskets in natural, antique grey and white wash, all available in 2 sizes. 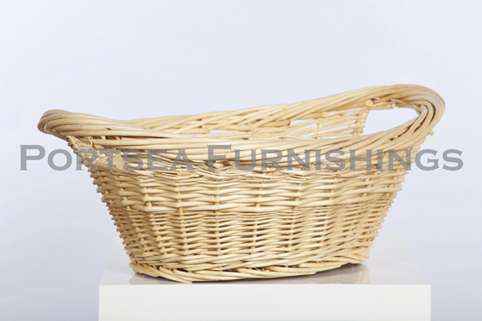 As well as open weave wet wash baskets in rattan, three shapes, round, oval and rectangle. Price $33.00 Dimensions 60 x 47 x 35cm *Please contact us for a quote if the freight costs concern you.